The SAG-AFTRA strike is over, following the approval of the Interactive Media Video Game Agreement. Members of the organisation voted overwhelmingly in favour of the agreement. Here’s why videogame actors were striking in the first place. A tentative agreement has been in place since October 9, 2017, but was only ratified by national vote yesterday. That agreement includes bonus payments based on the number of sessions a videogame actor works, as well as increased transparency. That means actors will know the name, genre, and nature of the projects they’re working on, whether those projects are reprisal of previously-published IPs, and whether they’ll be required to perform roles that include profanity, racial slurs, or violence. The agreement, which becomes fully effective today, was voted in by a majority of 90% by 720 affected members, and brings to end the voice actor strike that has been in effect since October 21, 2016. 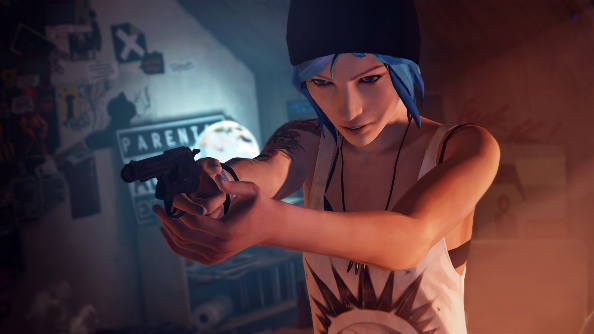 One of the most high-profile impacts of that strike stemmed from the character of Life is Strange’s Chloe Price, whose voice actor, Ashly Burch did not return to voice the character in the prequel, Life is Strange: Before the Storm.